Earlier today Houston Attorney Paul Looney who's representing bikers caught up in the Waco police massacre at Twinn Peaks sent out a press release through the Houston Chron that charges had been dropped for 44 bikers after a closed door meeting with Waco's DA Able Reyna. Did the Chron do their due diligence in making sure this wasn't some silly headline - April fools joke? We at TBR are certainly upset with all the dicking around by the DA in Waco who's made a career of ruining peoples lives, guilt or innocence is not the reason he takes his next breath. Waco Trib: ​Reyna not really explaining himself on what was said behind closed doors now claims the story is not accurate. 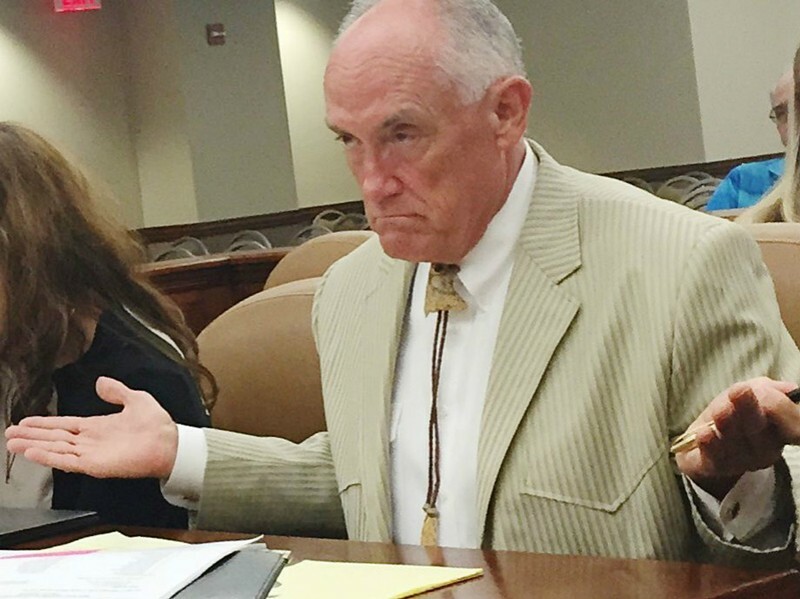 Just what was said in a closed door meeting that made Paul Looney think that charges had been dropped and time had simply ran out on the not so grand jury in Waco? We certainly welcome Paul Looney to come on our radio show at anytime for his side of the story?